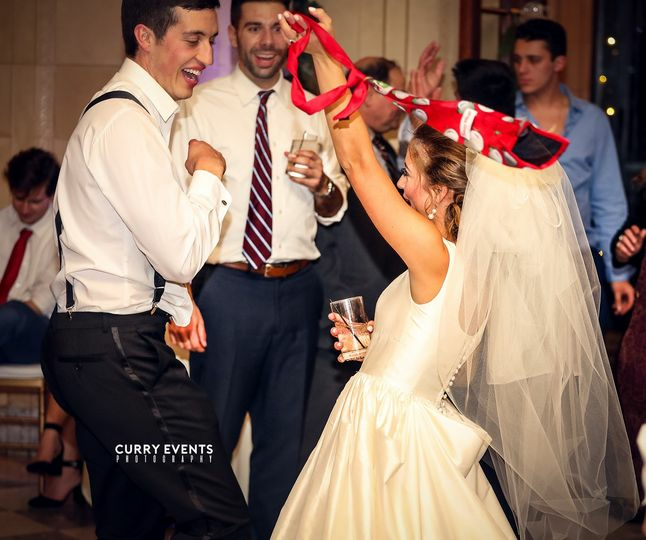 Once in a lifetime WEDDINGS happen here at Curry Event Services! Greetings from the Curry Family! 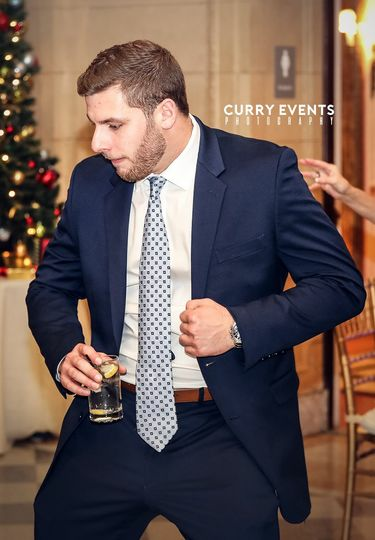 My name is Blake X. Curry, owner and DJ of Curry Event Services. We are a family owned, full service entertainment and production company! It is our honor to be of service to you on your special day, and we are grateful for the opportunity to entertain your closest friends and family members! 1. 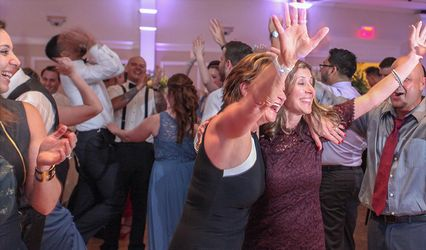 Exclusive Talent: Our Award winning DJs and MCs work exclusively for us and are widely known for our ability to keep your dance floor moving throughout your entire event! Our Entertainers, Photographers and Videographers are here to serve you! We set the highest standards of performance and this is shown in all of our impeccable reviews! To ensure the highest quality of entertainers, we only employ a small staff of DJs/MCs. All of our DJs are highly trained in all facets of DJing and MCing with radio, touring, and private and corporate event experience. 2. Unparalled Client Care: Great Customer Service is challenging to find in the Entertainment Business. We work hard to be quick and respond to our customers in a timely manner. We make ourselves available after work hours and on weekends in order to speak with you directly and learn more about you as a couple. 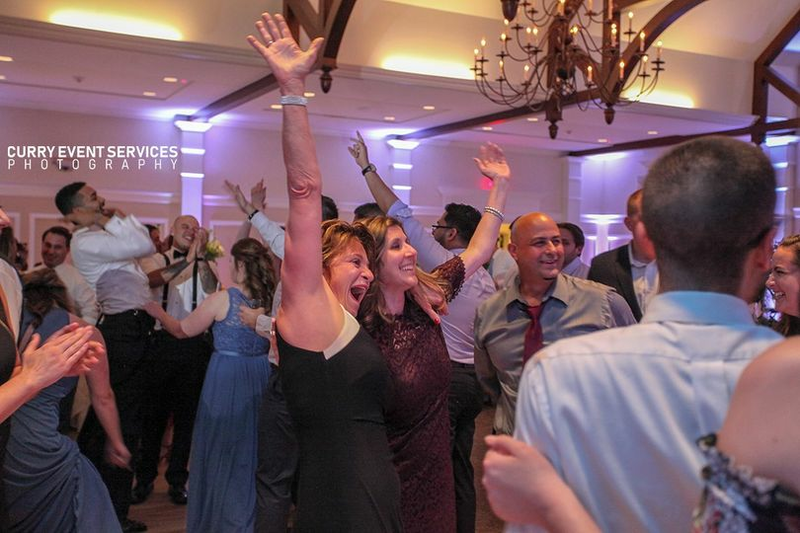 This aids us in customizing our performance for your special day, and helps you to take the stress away and enjoy your engagement as we lead up to the wedding! NOTE: Once we lock in your date you will receive the direct mobile number of your chosen DJ/MC. 3. Education: In all aspects of our business we focus on educating our customers and clients so they can make the choice that suits their individual needs when selecting Entertainment, Photography, Lighting, Video, etc. As this is a purchase that few people make very often, there are often aspects that need to be explained to the client in order to ensure success on the couple's wedding day! We aim to be of service to you and to help you figure out what aspects meet your needs, desires and budget. 4. 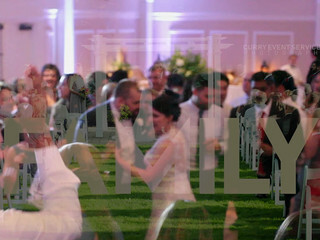 Personalized Service: Your wedding day is all about YOU, your fiance and of course, your honored guests, family and friends. It's also all about "THE EXPERIENCE" which is something many brides and grooms do not consider until the wedding has ended! We try to take all of those aspects into consideration, and Our "Couple's Playlist" and "wedding itinerary" will help you to completely personalize all aspects of your "Special Day" to ensure that your voice is heard! 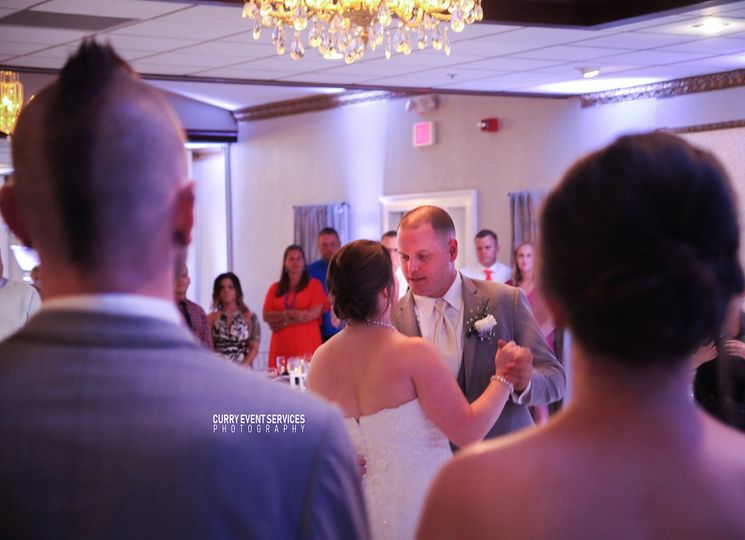 We'll work close with you to produce your "Vision", involve your "Personalities" and include your "Music Preferences" which will make for a special Wedding Day your friends and family will Never Forget! We have been in business since 2005, and are extremely proud to have branched into an award winning full service entertainment and production company. Did You Know? Stats show that the total amount of marriages in Boston, MA has sky-rocketed in the past decade. There can be as many as 2000 weddings going on in any given "peak-season" weekend and nearly 30,000 weddings per year! 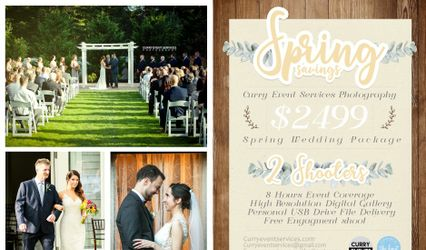 Curry Event Services is a Boston based company, offerering entertainment, photography and production services throughout New England. 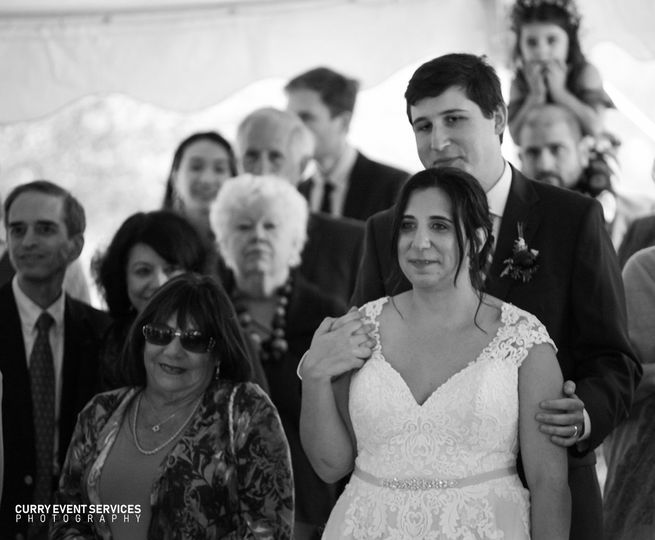 They have been in operation since 2005, and have the experience and knowledge that is needed in order to provide you with a one of a kind wedding. Honestly, these guys are unreal!! 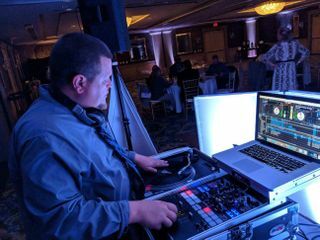 DJ Reck was a pleasure to work with from start to finish - took all of our ideas into consideration and executed flawlessly! 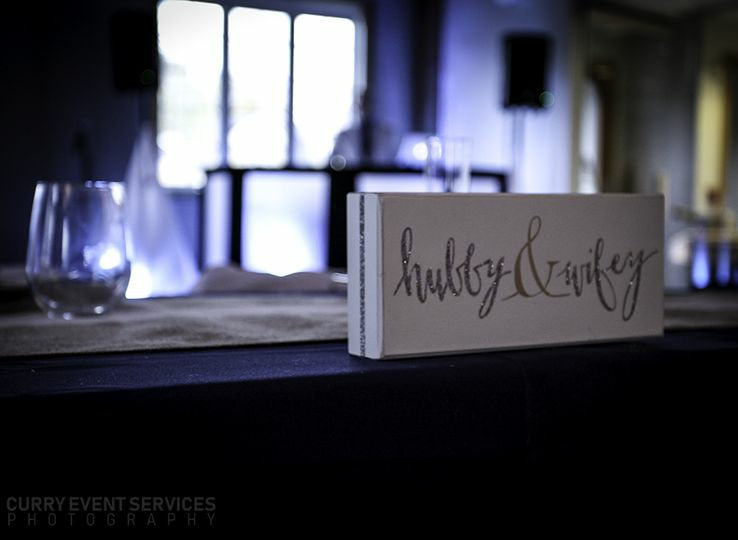 Our Photographer Brian (also from Curry Event Services) was on point from the first email to the last photo transfer. Blake (the owner) organized all aspects and played quarterback for the whole ensemble. The dancefloor was packed, the lights were beautiful and the photos were pristine. 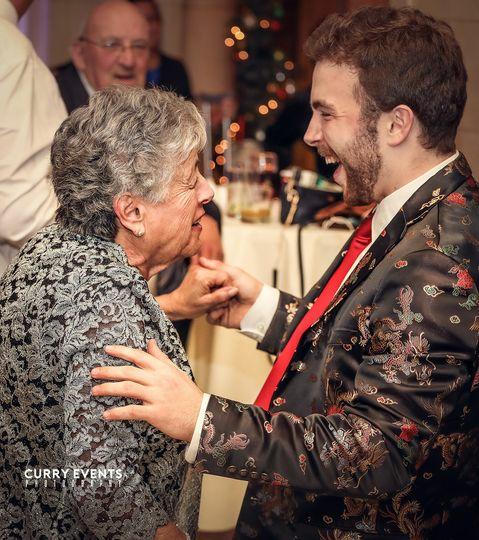 We are extremely pleased to have worked with Curry Events, and recommend them to any couple who is looking to have the best party of their lives. Simply awesome!!! 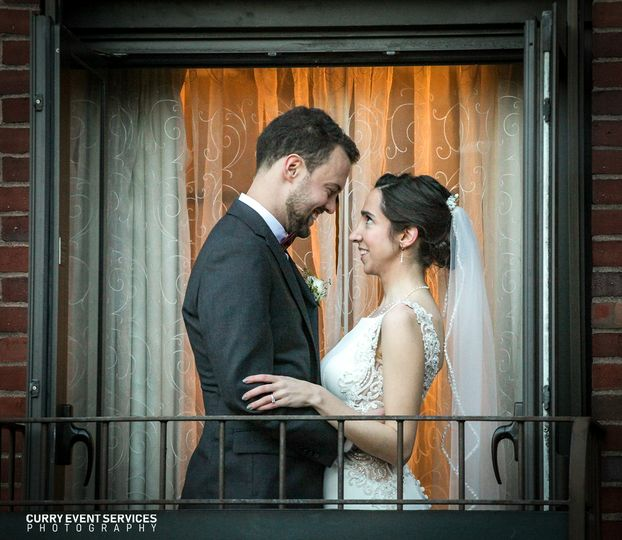 Thank you for reviewing us on here as well as Theknot.com! we appreciate your business and the time you have spent to review us! Your wedding was a smashing success! I cannot tell you how undoubtedly impressed I am with DJ Blake, DJ Jorge, and the Curry Events team. Blake handled all of our specifics and put together a very nice package with uplighting, Photo booth and DJ for our wedding. 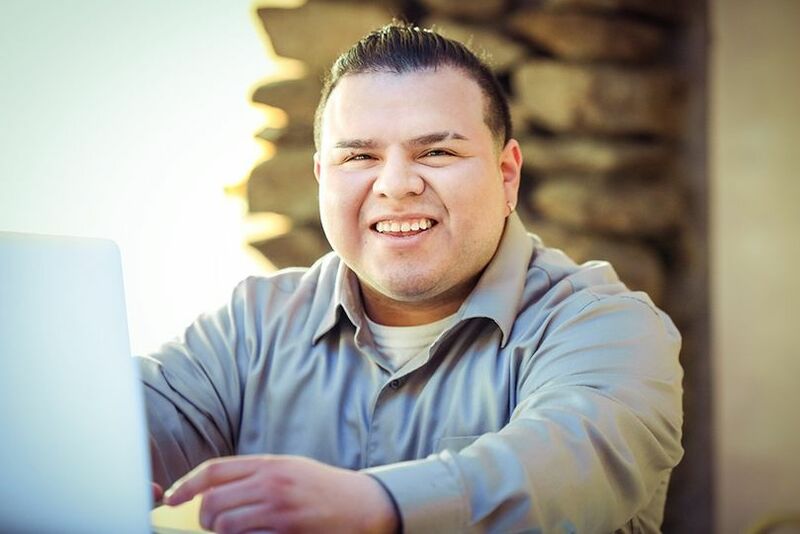 He recommended his partner DJ Jorge as the lead Entertainer for our wedding, and Jorge was amazing. Super friendly, very helpful throughout and one hell of a DJ. Thank you guys for making our day so amazing! 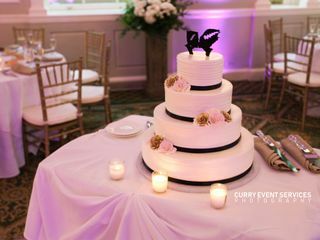 Thanks very much for choosing Curry Event Services! We were elated to be a part of your wedding! you had a really cool bunch of people to party with ! Congrats! The only complaint I had was that I didn't book them earlier. These guys are fantastic. They came in, worked hard, made us laugh, made us dance all night! It was great! From the Jackson family to yours, thanks Curry Event Services! 2 Tower speakers, wireless mic and corded mic, announcements, introductions,DJ booth, and Dance Floor Speaker. 2 staff members for all weddings! • Uplights and Dance Floor Lights! Ambiance and mood lighting with up to 20 beautiful fixtures! Multi Color LED and Color Burst LED + Dance Floor lighting and lighting Stand! Professional announcements, introductions and crowd motivation. The perfect way to stay on task throughout the several parts of your celebration! Always dressed to impress! We would love to get to know your wedding theme better. This is a list of all the songs you would like to hear, and also the DO NOT PLAY songs! Live wifi library and record pool for unlimited songs.